In class on Tuesday, we explored ‘what if’ situations. What if everyone regardless of age, gender, occupation, social class, etc. had to wear the same outfit? — That was the question our group was assigned to address. At first, we came up with more obvious assumptions: Life would be really boring. People would have to find a new way to express themselves. You would not be tempted to compare yourself to others based on your attire. As time went on, we started to think beyond these initial conclusions. The fashion industry would die out, but people may resort to a black market for original designs and wear them in secret. Maybe the rebels would meet at night in someone’s basement and perform fashion shows, trying on crazy costumes for each other. Another thought — if everyone wore the same outfit, how could you tell a homeless man from a heart surgeon? Or a police man from a robber? There would be mass chaos! You could take the identity of anyone as long as you’re a good liar. We continued to elaborate on our stories and suggest more detailed possibilities. So, what I learned from this exercise is that brainstorming these “if this, than this” scenarios is a great tool for creative storytelling! …Which happens to be just the opposite of what a good journalist should do… but when used in the right situation, fictional narration is a lot of fun to dream up! 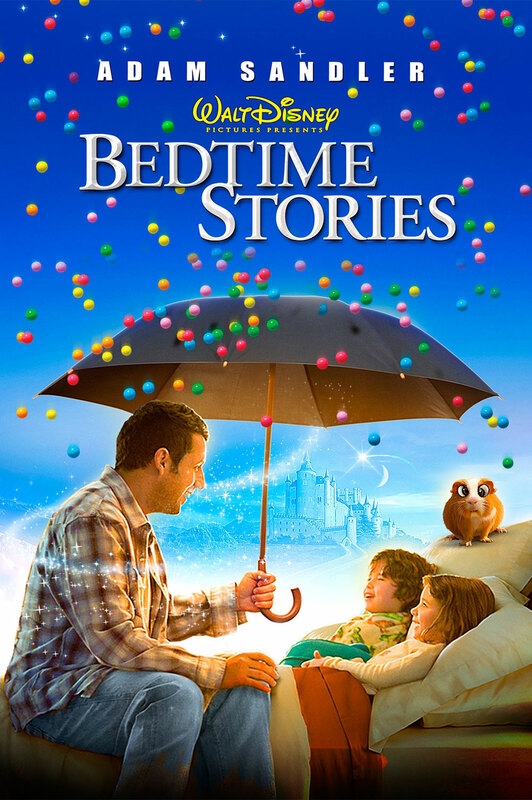 My favorite nights as a kid were when my dad would tell my sisters and I stories from his own imagination. He could make the characters sound so magical, and the best part was that no one knew how the story would end! Anything could happen. 1. The group silently writes ideas individually. 2. Two of the group members read one of their ideas out loud. 3. The remaining group members try to integrate the ideas into one idea. 4. A third member reads an idea, and the group attempts to integrate it with the one formed in the previous step. 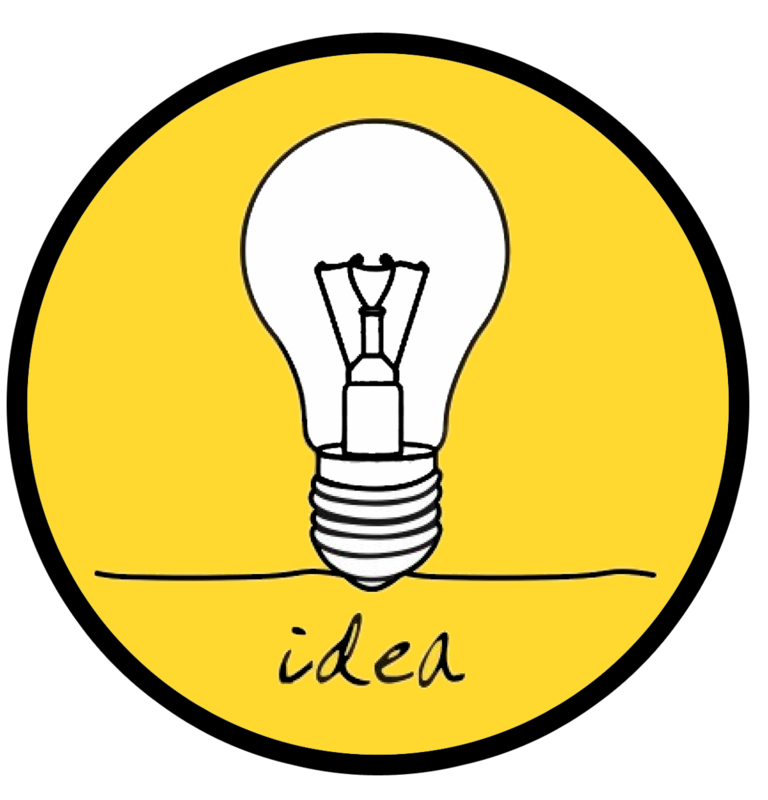 While I have not actually tried this process of integrating ideas into one final solution, I am intrigued to see how it might work within our group creative project. 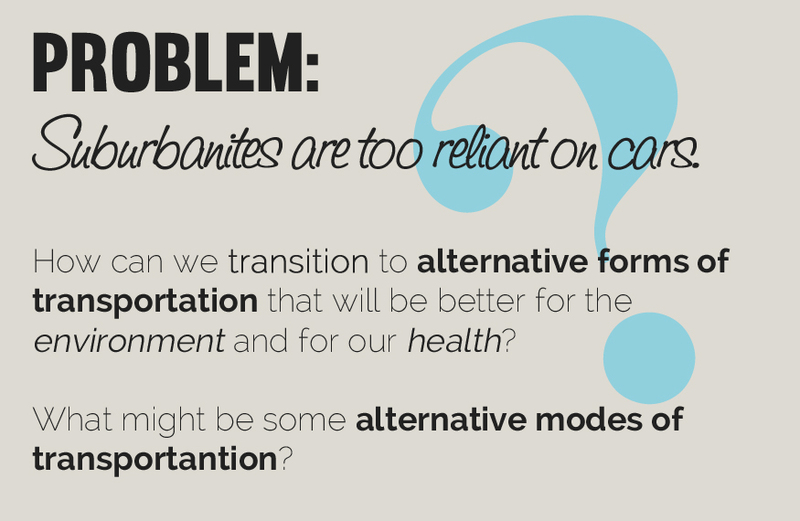 I think it’s interesting that I’ve never heard of this problem-solution theory before. From group projects in school, to team building exercises in student government, to training at sports practice, and every organized activity in between, I have encountered problems. My teachers, coaches and mentors never really gave us guidance as to how we might be able to solve these problems. Which, I partly understand. That would be cheating, right? Well, what good is guidance if you let the kids loose without any suggestions? All I’m saying is that it would have been helpful to learn about solution-finding theories such as SIL. Brainwriting. 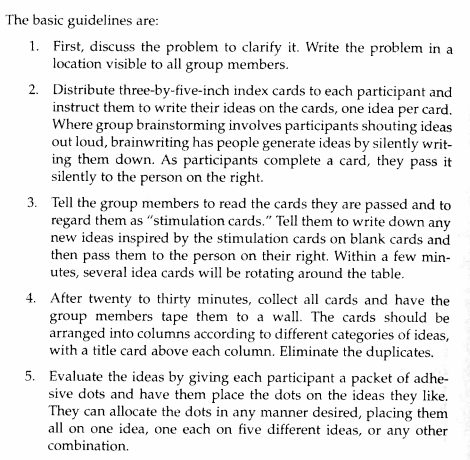 In traditional brainstorming groups, people suggest ideas one at a time. Brainwriting allows multiple ideas to be suggested at the same time. I like this one because it ensures that the loudest voices don’t prevail. Just because someone is more confident in their idea and more willing to share it with everyone, does not necessarily mean it’s the best idea. In fact, I believe introverts tend to have the most insightful ideas. Notebooks. A group of individuals collaborate on documenting ideas in a notebook by having each person write down their thoughts separately at different times. The results reflects several different points of view. Collaboration over time creates different dimensions and different understandings of a subject. I love this idea. Storyboarding. Invented by the Great Walt Disney. Take your thoughts and the thoughts of others and make them visible by spreading them on a wall as you work out your problem. Combining things. Suppose you want to invent something new. Select twenty objects at random. 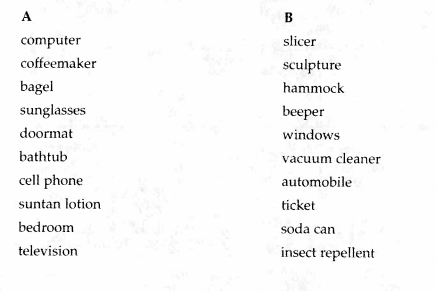 On a sheet of paper, make two lists of ten objects each. Pick one item from the left and combine it with one on the right. Play with combinations until you find a promising new combination, then refine and elaborate it into a new invention. What about combining sunglasses and automobile … if you could invent a front windshield that tinted like sunglasses when the sun directly hit it, you wouldn’t need to wear sunglasses while driving! And, I tend to agree with you that instructors can and should scaffold student learning. Like you, I had not previously heard of the SIL technique, but it is one that I see having advantages in and outside the classroom. From my end, it is good to know that a student sees the value in it! Click here to receive notifications of new posts by email. It's a fast-paced world, folks. Be the first to know! All images and content are copyright © 2012 Nicole Lunger // Thoughts, Reflections & Life Lessons unless otherwise noted. All rights reserved. 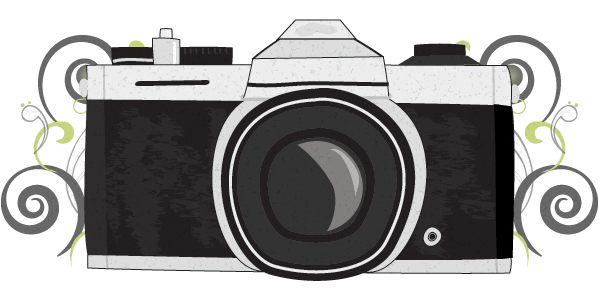 Do not take images or content from this site without written permission.